Situated on the Trilanga road, Fortune Pride, Slk Nimbus Arcade is an amazingly colourful hotel that might just be what you are looking for. With subtle walls, the rooms bring out the color through its furniture and accessories. The room is also decorated with wooden furnishings for the comfort of the guests. 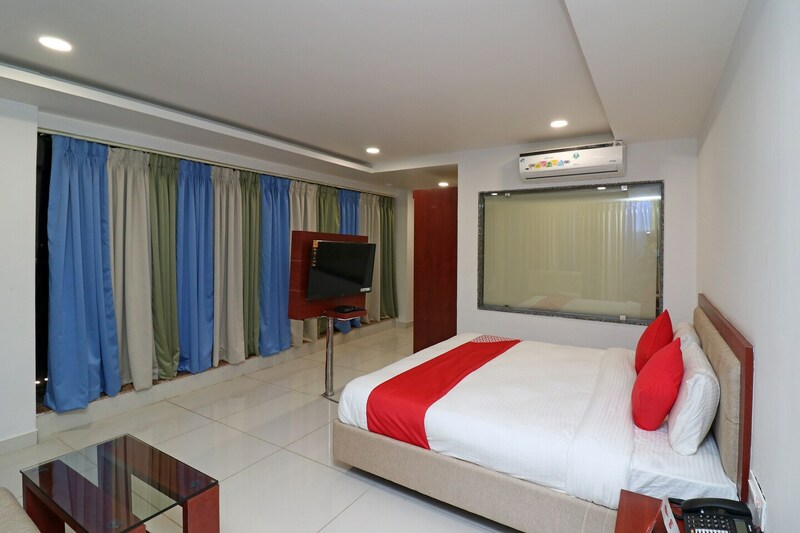 It also has a free Wi-Fi facility and power backup, so that you are still in touch with technology and the whole world while having a laid back vacation. The hotel also provides wheelchair assistance.